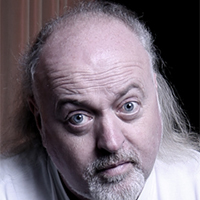 Entertainer and actor Bill Bailey has been confirmed as the celebrity guest speaker for the 101st SMMT Annual Dinner. 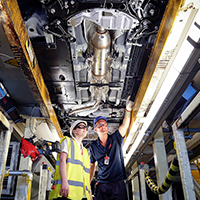 Just six weeks remain for young hopefuls to submit their most innovative idea for automotive to the 2017 Autocar Courland Next Generation Award. 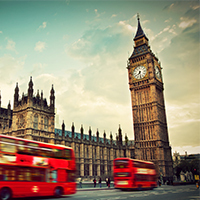 Entries close at 5pm on Tuesday 29 August, with the best idea to receive a a once-in-a-lifetime prize at the SMMT Annual Dinner this November. 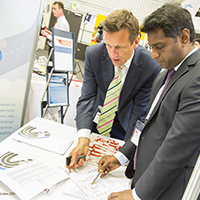 SMMT’s Meet the Buyer event returns to Automechanika Birmingham as industry and government join to support inward investment.